« Creating Sidebound Books in honor of Dia de los Ninos: International Children’s Day! Join us to create fun, personal, handmade books! Learn glued, folded, and rolled book-making techniques, as well as how to use color, texture, pattern, design, and composition to make your books unique. Families can create books together, work on individual projects, or both! Led by artist Debra Disman. 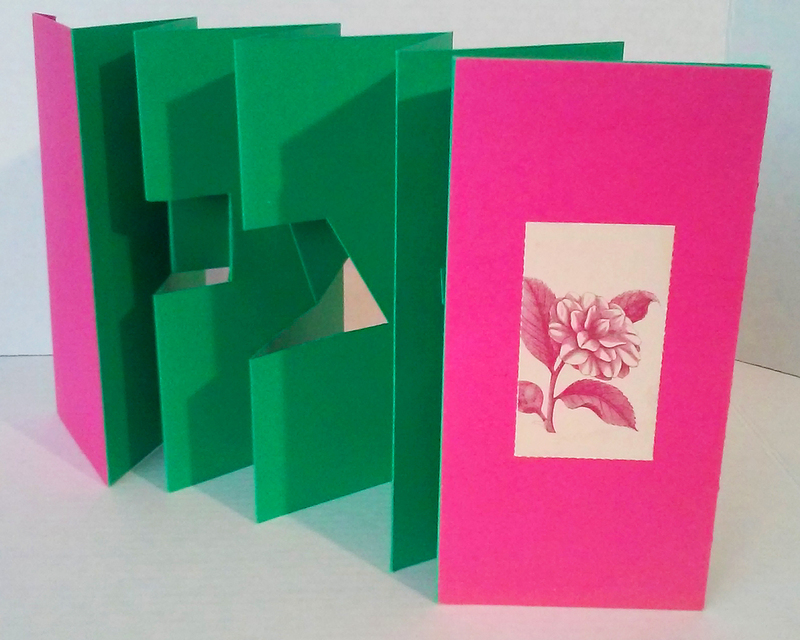 Sat, Apr 6, 2019: Make An Accordion Fold Book! Pre-registration is required for all classes. Art materials and parking fees included in tuition. For additional art class information, please call 323 857-6139. For ticketing support, contact boxoffice@lacma.org. Please visit LACMA’s FAQ page for our refund policy.